Wendy, The Super Librarian, is hosting this one and sign up post can be found here. What is the TBR Challenge? Simply put, it’s where readers pick up a long neglected book from their TBR pile, read it, and comment on that read on the 3rd Wednesday of every month. The idea is to read those long neglected books that you just had to get your hands on at the time, but have been languishing in your pile, all lost and forgotten. Commentary on your chosen TBR read can happen anywhere online (your blog, Facebook, GoodReads, Twitter, a message board etc.) 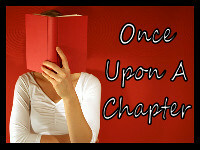 just provide me with a link when you sign-up so interested readers can follow all the challengers! Why do I make you do “homework?” Honestly? Because it’s fun. Over the years many people have commented how much they enjoy following along with the TBR Challenge participants to discover “long lost gems” and maybe get a different perspective on a book they read years ago. 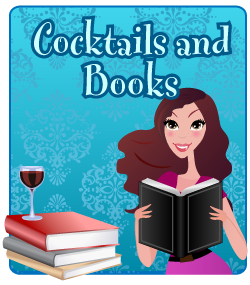 Plus is the one day every month where you are guaranteed to get some good book chatter. This is a voluntary challenge and I want it to be fun. Which means if you skip a month (or, uh, several), I’m not going to publicly shame you. Hey, life happens. Even to the best of us. Also, I am keeping up with the tradition of providing monthly themes. Some participants like that added focus. Some prefer to go “off theme” and read wherever their mood takes them. And both are perfectly and totally acceptable! The goal of this challenge is to read neglected books out of your TBR, whatever they may be.